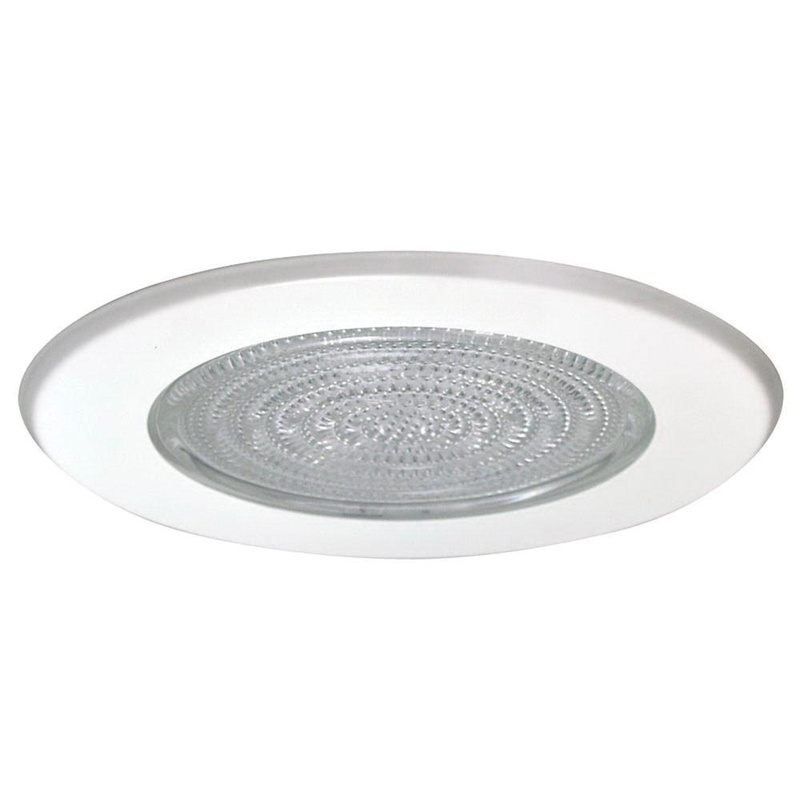 Nora Lighting 5-Inch Fresnel lens metal trim in white color, features metal construction. It accommodates 40-Watt A-19 or 60-Watt A-19 line voltage lamp and comes with a bracket. It measures 6-1/2-Inch OD x 5-1/8-Inch.